More businesses are implementing strategies that capitalize on the influence and reach of the Internet. This is why Digital Marketing is a process that continues to evolve and grow. It is both efficient and effective. You can reach a wider but more targeted or segmented audience at streamlined costs compared to traditional, off-line marketing strategies. The popularity of digital marketing has made industries more competitive. Like other disciplines, you can learn all the tools and tricks of the trade, but your success will depend on how they are applied to carry out strategy. Marketers will always look for ways to gain an advantage over the competition. Technology companies know this. They have introduced some of the best digital marketing platforms the last few years. Each of these platforms has been designed to focus on specific objectives such as enhancing organic search, boosting paid ads, improving email marketing strategies, and optimizing content to name a few. These technology companies will continue to introduce the latest and most innovative digital marketing platforms over the next few years. If you’re planning to start an online marketing campaign, don’t get intimidated by the technology. Keep in mind that apps or programs are designed with a key purpose in mind. And that is to make things easier and more convenient to do! Software developers not only think about the needs of the user. They also think about the usability of their platform. In addition to being functional, the platform has to be navigable and user- friendly. Should you hire a digital marketer to set up and run your campaign? The short answer is “Yes” if you have the budget for it. Keep in mind that even with the best professionals in your payroll, you should not expect results to happen overnight. If your budget is limited, you may want to consider hiring a Virtual Assistant who can help you run your digital marketing campaign. There are many virtual assistants who have experience in managing campaigns and are familiar with various online tools. 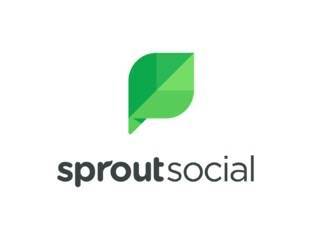 The best way to describe Sprout Social is a do- everything digital marketing platform. With Sprout Social, you can run all the activities of your campaign from a single location. This is a great platform to use if you have multiple social media profiles. You can use Social Sprout to help you publish content, engage with followers, carry out customer support functions, and retrieve data analytics on your end users. It is also a highly- effective platform for collaboration. 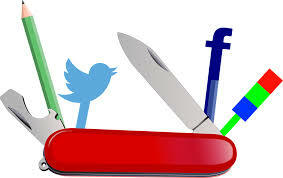 You can closely work with co-workers and clients on various social media activities. Woobox describes itself as a digital marketing platform that gives businesses several powerful tools to generate customized campaigns with its easy, user- friendly interface. Businesses like to use Woobox to come up with interesting and highly- engaging ideas such as online contests, quizzes, and giveaways. Add more fuel to the competition by setting up a Leader board or conducting surveys and polls. 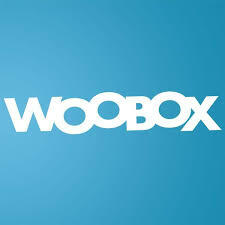 Woobox has features that allow you to customize forms intended for lead generation. These forms will help you distribute content, optimize specific landing pages, or gather data to support your marketing goals. With more than 2 Billion members and 1 Billion active users per day, it is no surprise that Facebook has grown from a social media company into a media agency. The company has seen opportunities to monetize its gigantic community specifically by offering paid ad solutions. Facebook has slowly built its value offering over the years by acquiring Instagram, What’sApp, while introducing Messenger and Audience Network. Your paid ads can now run across multiple platforms with large audiences. Facebook uses Power Editor to create highly- focused ad campaigns for businesses. It offers you a wide spectrum of offerings to fit various budgets and targeting requirements. If you are thinking of getting your feet wet on the paid ads front, Power Editor is the ideal digital marketing platform for you. Believe it or not, besides being a by-product of digital technology’s natural evolution, email is still regarded as old school. It may have its origins in the early 1970s when regular mail was widely used, but email continues to generate great ROI for marketers. 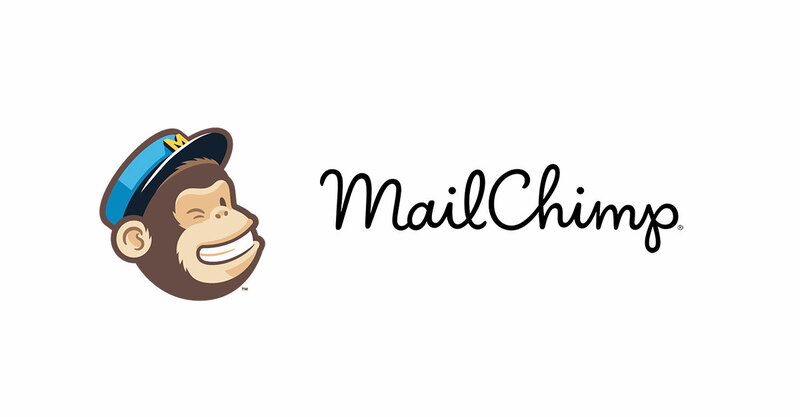 If you are planning on starting out your first email marketing campaign, you should sign up with MailChimp. This is the perfect digital marketing platform for entrepreneurs intending to do email marketing for the first-time and have a limited budget. The platform is highly- usable and its budget- friendly “sliding price tag” approach which factors in the size of your email list makes it a valuable tool for your digital marketing campaign. The size, scope, and reach of the Internet are what make it attractive for online marketers. However, it can be a double- edged sword as well. Even with targeted digital marketing techniques, people have different impressions on what they come across in a website. Unbounce is a digital marketing platform that you can use to build and test new landing pages for your website. If you’re not a professional web designer, don’t worry! Unbounce’s interface is very navigable and user- friendly. You can set up designs for landing pages in no time. You also have the option to use the platform’s default templates. It will give you the start you need to get your landing page design going. Once you have gotten the hang of it, feel free to tweak its design and make it your own! Digital marketing’s ability to target your message to a specific audience is what makes it very valuable for businesses. When you can closely match results with your efforts, you have a process that is both efficient and effective. Digital marketing renders the question of “What is my marketing ROI?” irrelevant. In order to fine- tune your campaign and give it laser- like focus, the first thing you need to do is to identify its objective. 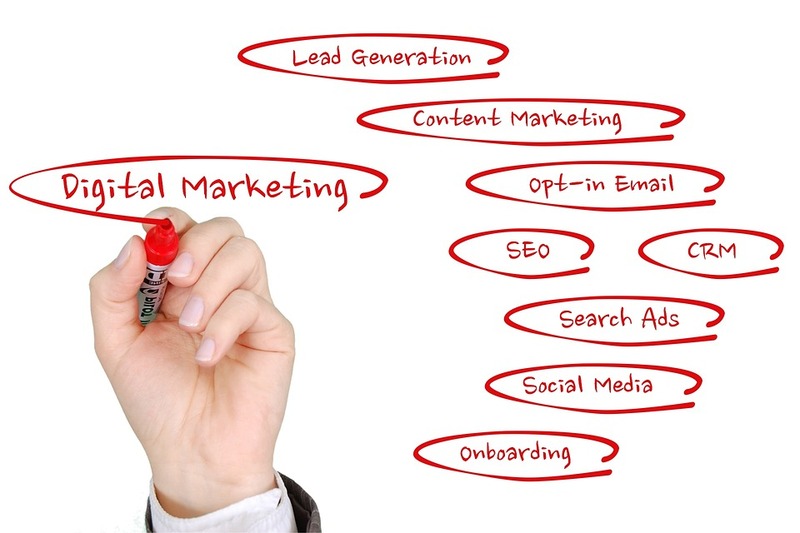 What do you want your digital marketing to achieve? Do you want to acquire more followers? Are you desirous of improving your website’s organic search ranking? Are you planning to launch a short- term marketing promo? Are you looking to increase your sales conversion rate? Do you want to enhance your online presence? Does your customer support service need an upgrade? You can have a singular or major goal then have smaller, supporting goals for your campaign. Collectively, achieving these smaller goals will ultimately help you attain your major goal of increasing your sales conversion rate. From the schedule itself, you can safely surmise that as efficient as digital marketing is, attaining the major goal will take time. After all, digital marketing is a process, and all processes are subject to time constraints. The great thing is, you have online tools that can help you along the digital marketing campaign trail. These online tools are technology platforms that will organize everything that you need to do and provide key features to help you accomplish every required task.